Thanks to everyone who joined us on Sunday, August 27, 2017 for sunshine, good vibes, delicious food and cruelty-free festivities. Our first ever Veggielicious Summer Food Fair was a smashing success! Check out the Veggielicious Summer Food Fair photo gallery! We are happy to announce that we’ll be donating $850 to Rabbit Rescue! Rabbit Rescue. 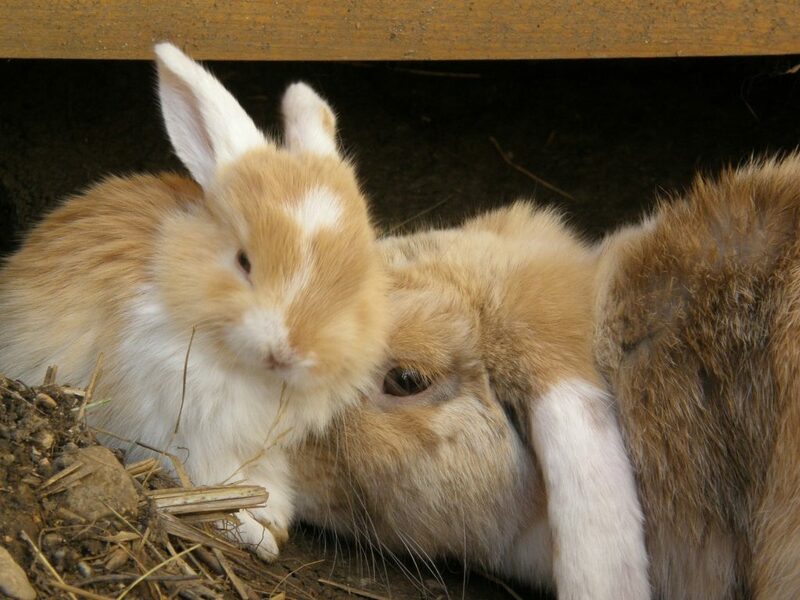 is doing wonderful work helping abused, neglected and abandoned bunnies. They do their work with the highest ethical standards and care, which means other animals are never harmed in their fundraising efforts, as it should always be. Thanks all!